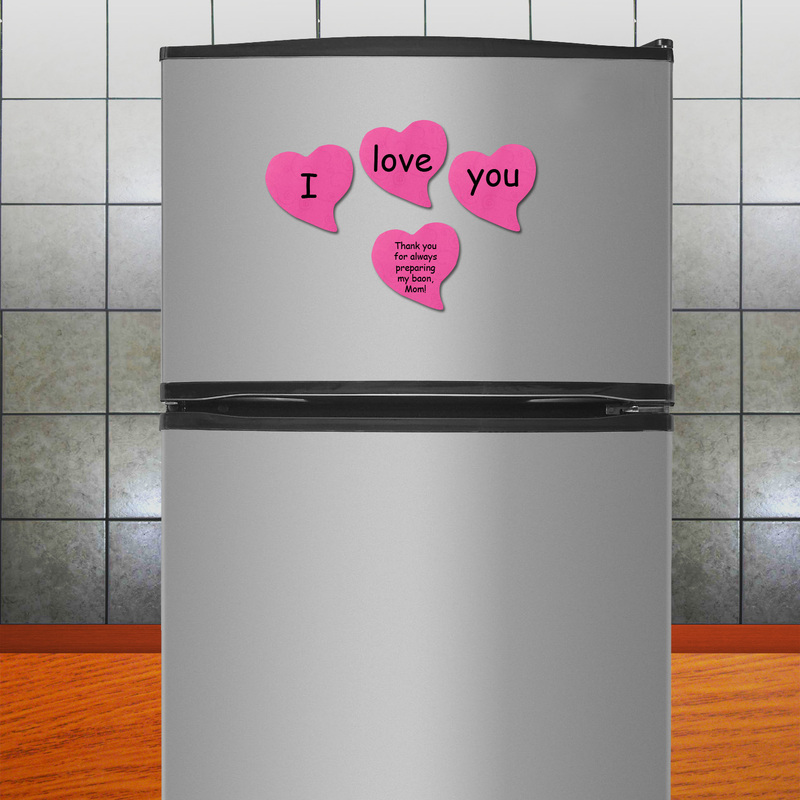 More Than Just A SAHM: Relive the Art of Love Letters on Valentine's Day with Post-it® Products! 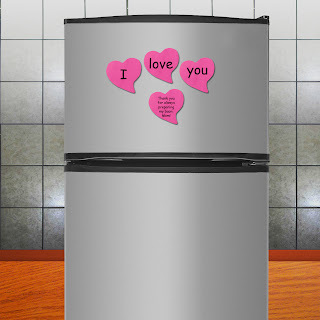 Relive the Art of Love Letters on Valentine's Day with Post-it® Products! • Touch and melt a heart. Send them hearty lines in trickles and let your loved ones feel the thrill in looking for the series of your notes. 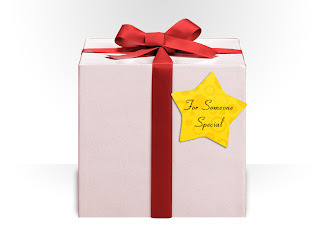 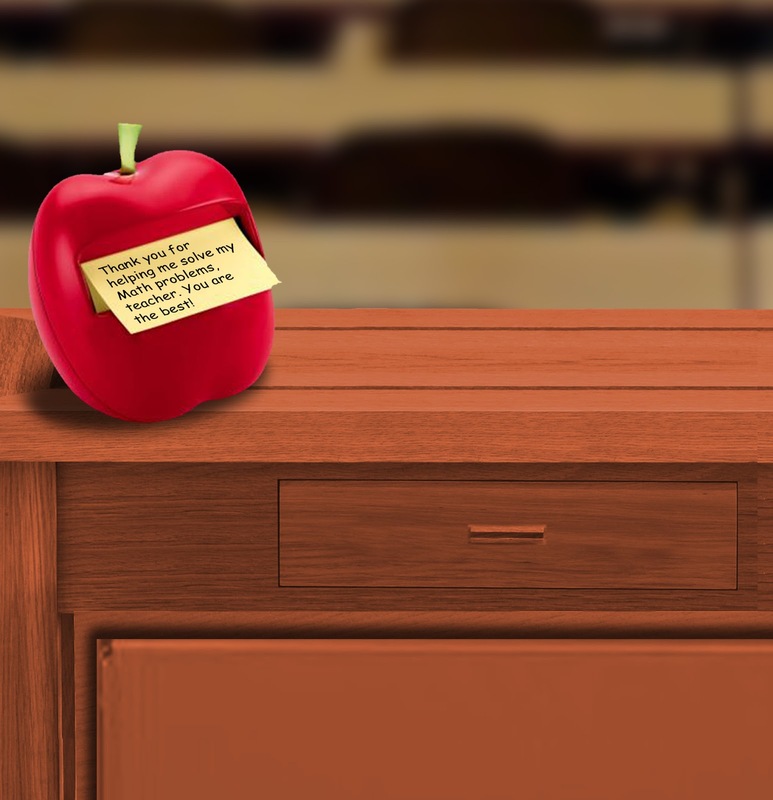 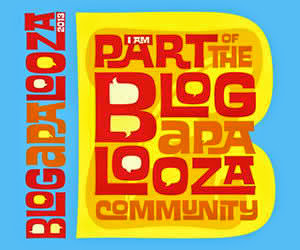 Secretly, distribute and stick them on your loved one’s things and let them be surprised! 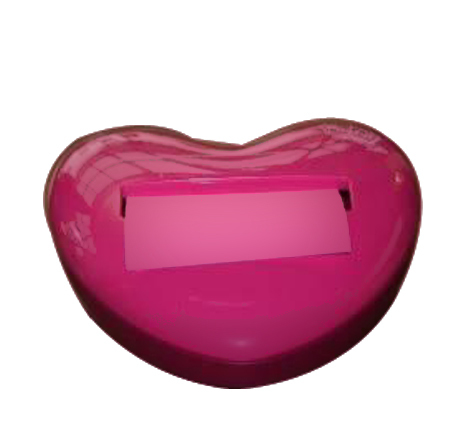 Have a Post-it® Note within your reach with Post-it® Notes Heart Dispenser and just write what you feel anytime of the day. Give love and make this moment worth remembering!